Do they have an album I can listen to? 6. Do they have an album I can listen to? They do indeed! 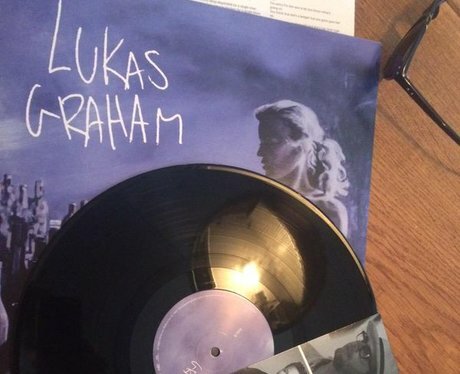 In 2015, Lukas Graham released their self-titled album through Copenhagen Records. It was also known as the 'Blue Album'. They ghetto-pop group have decided to re-release the album worldwide in 2016.